I suggest that you go for diamonds instead. Russell Conwell, President of Temple University, Yale Graduate and Baptiste Minister, had a famous speech called ACRES OF DIAMONDS. There are many versions of the story, but the concept is the same. There was a farmer (Farmer A) in Africa who heard that there were acres of diamonds in Africa. He did not see any around where he was so he sold his farm to go look for Diamonds elsewhere. Farmer B also heard that there were Acres of Diamonds in Africa so he bought the farm from Farmer A. Farmer A went all over Africa looking for diamonds. He did not find any, got frustrated and eventually killed himself. Meanwhile. Farmer B started to read a lot of books on diamonds and basically mastered his knowledge and expertise in Diamonds. One day while on this chair on the verandah of the farmhouse he noticed that a shrub that typically grows in soil that is formed around diamonds. So he started to dig and eventually he found one big diamond. He started to dig all over the farm and found that he was on ACRES of DIAMONDS. The moral of the story is that we are all standing on our own ACRES OF DIAMONDS, but many are still looking for GREENER GRASS some where else. Farmer A never bothered to become an avid learner, an expert in diamonds. If the did, he would have found acres of diamonds right where he was. 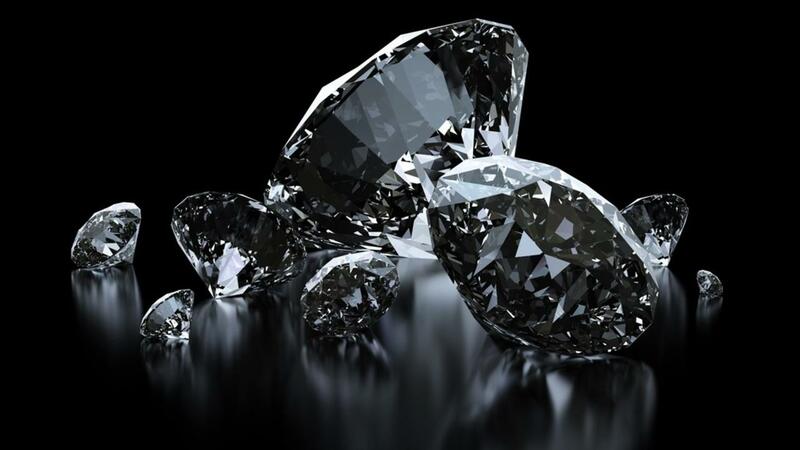 Most people don't value what they have and they do not hone their skills enough to spot their own ACRES OF DIAMONDS. I believe that if you have at least 10 years experience in a professional environment or field and better yet if you have some managerial experience that you are standing on your own ACRES OF DIAMONDS. You just need to become a persistent learner in your field, an expert. The program uses the Ultimate Learning Experience where combine Group Online Masters Classes and Personalsied One on One Coaching to gurantee you get results. Shane Ram is an Executive and Life Coach, HR Consultant, author and a sought after global keynote speaker. He is the CEO of STEP HR Consulting, Founder of Scientific Happiness, Property Investor, Founder of Don’t Settle for 7 – Go For 10. Shane works with CEOs, corporations, 6-7 Figure business owners and entrepreneurs to increase revenue, grow their businesses and live more fulfilling lives.